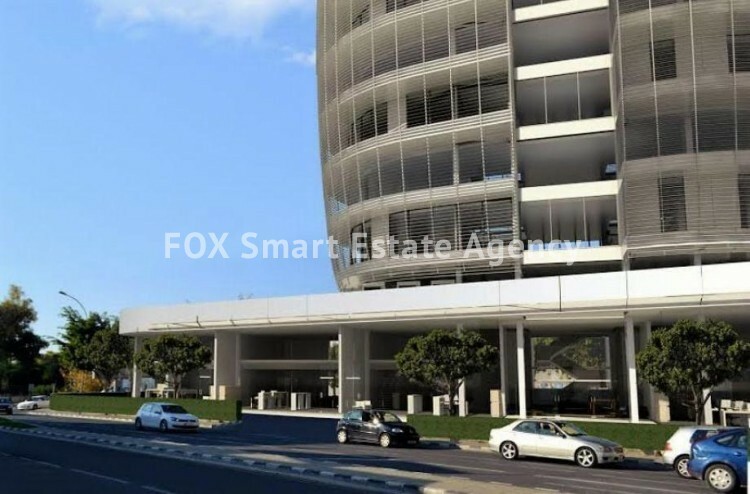 Designed as a mixed-use building of retail, office, and high end residential space, it is built around direct pedestrian routes across the site with its own exclusive drive-in alleyway off of Makarios avenue itself. This is an urban architectural landmark in which comfort and design are combined. Fine living cannot get better than this, where luxury and quality come as standard. 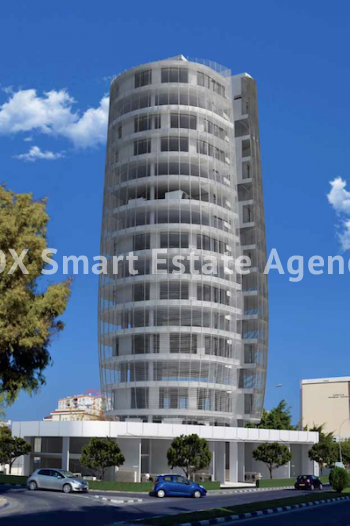 A sophisticated highly refined building in one of the most prestigious addresses in Limassol. 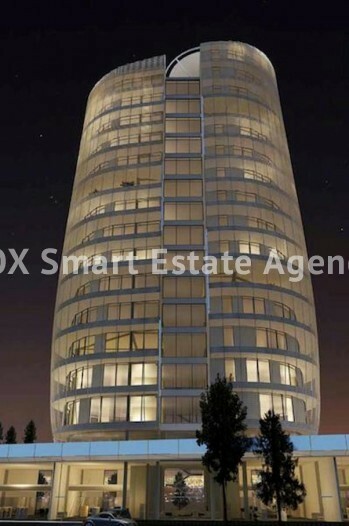 This new project will set new standards in design quality, seamlessly combining urban living with state-of-the-art infrastructure and facilities and modern-day finishes and technology. Like most worldly buildings of its class, it will be equipped with the latest BMS (Building Management System) that will help ensure a timely and safe management of the premises. For a viewing or for more information call now.